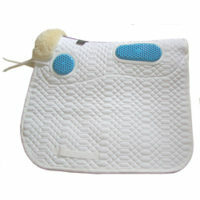 We combined all the features of our best selling half pad, numnahs and saddle squares with the additional benefits of gel-eze! 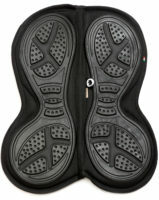 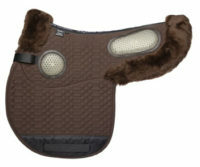 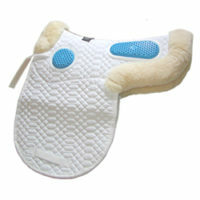 Gel-eze comfort cushions the shoulder, under the point of the saddle tree, and either side of the spine. 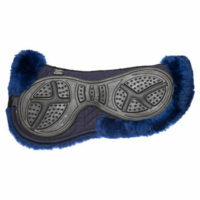 Great for big moving dressage horses the gel-eze also stops lateral movement of the saddle.